MMSN is a retail franchise offering client-custom sports nutrition plans, “body audits”, and world-class sports nutrition products through affordable and strategically located stores that are in close proximity to their local fitness community of gyms, fitness centers, chiropractors, colleges and high schools, police and fire departments, and fitness minder consumers. The custom nutrition plans and audits, not offered by any market competitor franchises or businesses, are delivered to clients by sports-nutrition certified franchise owners, managers, and team members. MMSN also offers numerous top quality and industry leading nutritional products to its retail clients. The MMSN franchises is open “short retail” hours, generally 10am to 6pm, and our owners have the option to NOT be open on Sundays and holidays. MMSN was founded in 1991, and has been offering franchises since 2004. 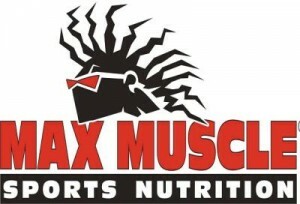 There are currently 140 MaxMuscle Sports Nutrition franchised stores.